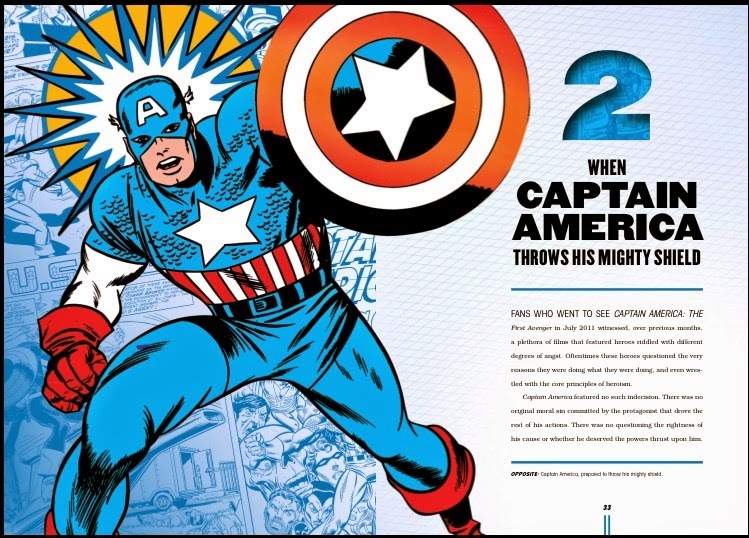 Overview: Capturing over 50 years in the Marvel Universe: On February 17th, 2015, Thunder Bay Press takes fans and first-timers alike through half a century of Avengers history, from the first comic in 1963 to the modern Marvel Cinematic Universe, in Marvel: The Avengers Vault by Peter A. David. A comprehensive guide, this is the perfect way to get up to speed before Marvel's Avengers: Age of Ultron hits theaters in May 2015! Contents: The book is broken up into 6 main chapters. These chapters are "Who are the Avengers", Captain America, Thor, Ironman, Hulk, and "Beyond the Universe". Each chapter includes a folder pouch that provides great additional posters, comic book covers, etc to be enjoyed by fans. 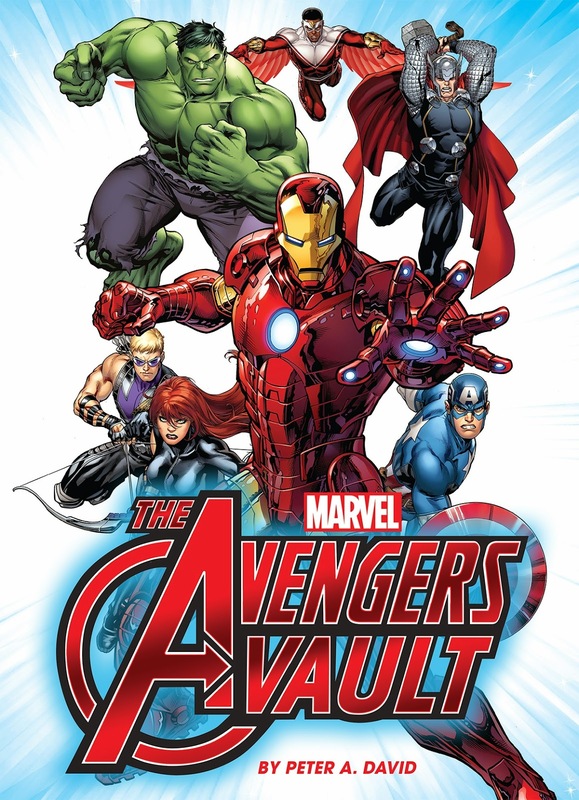 The first chapters explores the Avengers and how they came about in terms of the creators and the heroes themselves. In this pouch you have an ad for Avengers # 3 and the 1978 Avengers Roster Poster. The next few chapters explore the iconic avengers. Captain America is explored in depth. Each chapter lists the history, the thought behind the creation, a list of major villains, and a list of people who took up the mantle after the original stopped. The next chapter explores Thor and how a god became a Marvel Hero. The following chapter is about Iron Man and includes the best description of Iron Man. "Without the armor, he's just as human as any of his readers" - Stan Lee. I think that is one of the main aspects many of us enjoy about Iron Man. The last main Avenger chapter is the Hulk. Jack Kirby credited the creation of the Hulk after seeing a woman lift a car off her baby. 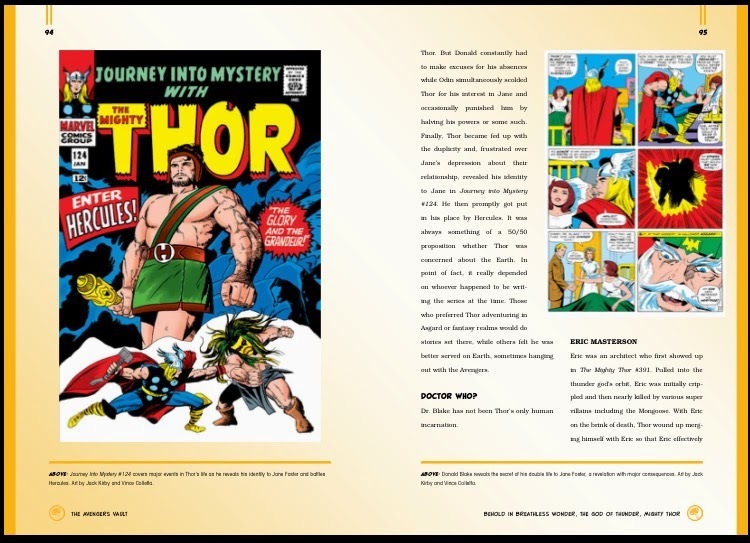 The last chapter of the book, "Beyond the Universe" explores the Avengers outside the comics such as animated series and movies. The appendix of the book explores the complete Avengers list. My Thoughts: This book is so comprehensive that it could be considered an encyclopedia of the Avengers. I learned so much and need to read it a few times to understand all this book has to offer. If you want to learn about the Avengers and the creators behind this iconic team then this is the book for you. The enclosures of ads, posters, membership cards, and cover art was such a pleasant surprise. Each time I would flip to a new chapter and learn more I was always surprised and felt like I was actually in the mind of both Jack Kirby and Stan Lee. I highly recommend this book. 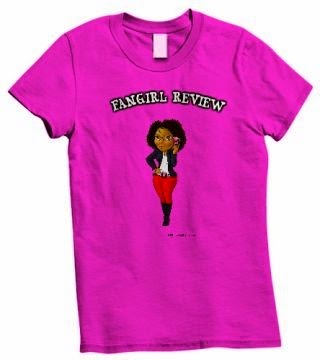 It is a must have for any geek or aspiring geek. Plus it is a great way to be prepared for all the upcoming Marvel Movies. If you picked up the book, please let me know your thoughts in the comments.